Grand Island is the home of the Nebraska State Fair! Not only have architects, engineers and general contractors come to rely on American Fence Company to help with their projects, but the Nebraska State Fair puts their trust in our hands year after year. With acres of inventory and installers at the ready, we are more than equipped to complete any project you throw at us in a satisfactory and timely fashion. 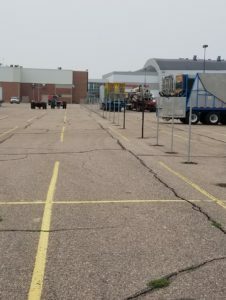 The Nebraska State Fair may seem like an intimidating job with its 5,000+ feet of temporary chain link fence and thousands of feet of windscreen. However, American Fence Company of Grand Island has more than the gumption and resources needed to get this job up and ready quickly. Husker Harvest Days—the Midwest’s largest working farm show—is another event that is proud to call Grand Island, Nebraska home. 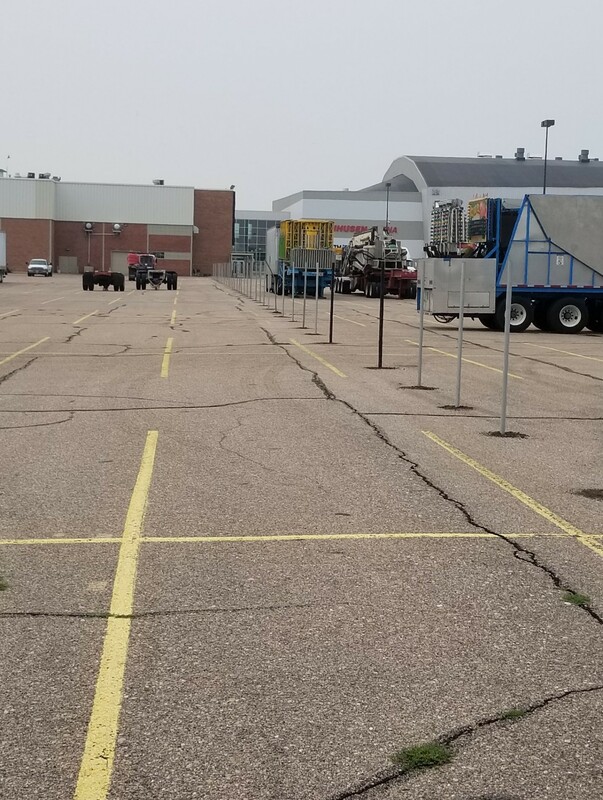 Each year American Fence Company of Grand Island installs over 7,000 feet of security chain link fence for this junction, complete with gate access controls and operators to help protect the thousands of attendees. Whether it’s a major project like the ones mentioned above or if it’s something on a smaller scale like replacing some component on a chain link fence, American Fence Company of Grand Island is the right contractor to complete the job in a fast and efficient manner. American Fence Company is proud to serve Grand Island, Kearney, Western Kansas, Columbus, Norfolk, North Platte, and all other cities and towns in the area. If you have any questions or would like your own free quote, please visit the American Fence Company of Grand Island website today. ← Get your temporary fence from American Fence Company of Lincoln today!